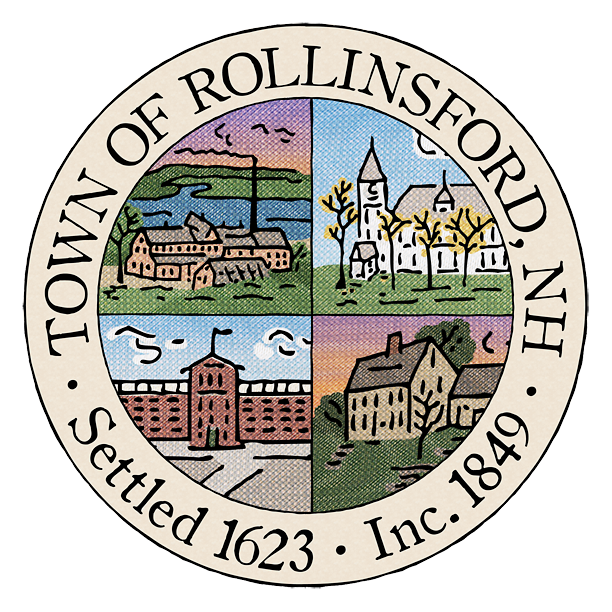 Rollinsford tax maps include all parcel boundary changes made through April 1. The color parcel maps show the individual parcels along with parcel dimension information, public footpaths, Rights of Way, parking areas, building footprints, etc.. The parcel maps are in PDF format and require freely available Adobe Acrobat Reader for viewing and printing. Disclaimer: Property information shown in the parcel maps was compiled from the existing Assessor’s Tax Maps maintained by the Assessor’s Office. Parcel boundary data was NOT compiled through property research and recompilation. The Town and its mapping companies assume no legal responsibility for the information, errors or omissions on these maps. About the file: By downloading and opening the index page, an individual map page can be opened by clicking on the appropriate map number of interest. For example, if you are interested in seeing parcel 12-10-0, ’12’ is the tax map for where that parcel is located. Open the file and scroll to map 12 (map numbers appear in lower right-hand corner). The lot number is 10-0. The town contracted with Avitar Associates of New England, Inc. to conduct a revaluation of properties in town. A guide to understanding the revaluation will be available here soon.